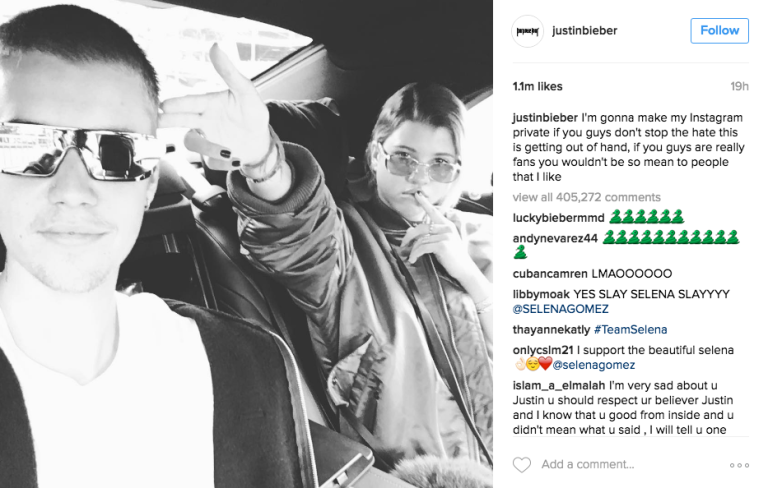 Last month, the Internet—*cough* Jelena shippers *cough*—crossed the line by spewing hate about Justin Bieber’s rumored new ladylove, Sofia Richie. Even Selena Gomez shared her two cents. 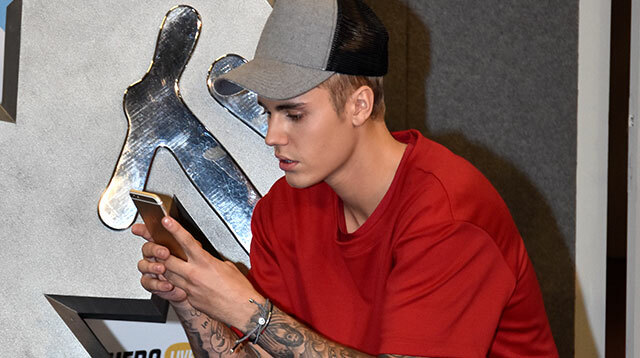 However, the Biebs had about enough and, much to our disappointment, deleted his Instagram account.